Dr. Nathaniel Lim has been rehabilitating patients' mouths since 2000. Dr. Lim cares for patients with jaw joint problems, jaw pains, headaches and bite problems. The best solution to many of these symptoms is often the preservation of what your body was “built” to do. This is often dictated by how your jaw closes and the joint position. What brought you to Oak Park, Illinois? It's a town that is rich in diversity and culture. It is a town where people care. Oak Park Dental Associates is committed to helping patients afford their dental care needs. 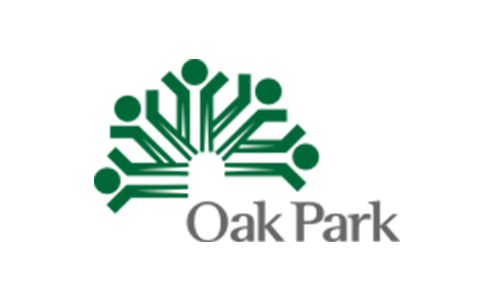 If you are looking for a top-notch dentist in Oak Park, Illinois, consider Oak Park Dental Associates. Our experienced and knowledgeable team can fulfill virtually any of your dental needs from general, cosmetic and restorative dentistry to dental implants, headache and TMJ treatments. Call your Oak Park Dentist today at (708) 498-4165. Located by US Bank on the corner of North Rutherford Ave. and West North Ave.